Ten to 15 years ago, software delivery was a fairly straightforward process. Programmers and their managers worked together in a single location, communicating and collaborating face-to-face. Now, the process is much more complex. Teams may be scattered across the globe or telecommuting. And they may include not just your company’s employees but also employees from other organizations, vendors or contractors. You may be in the process of adopting agile processes and struggling to find the right tooling. 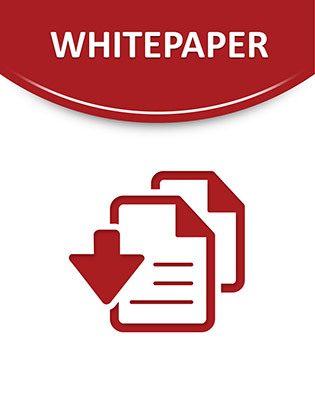 Read this white paper and learn how an IBM Rational solution can help your company build better software faster, using an integrated application lifecycle management (ALM) solution designed to support collaboration across distributed agile development teams.